Zara takes on effortlessly chic style for a new trend guide called, ‘The Tourist’. 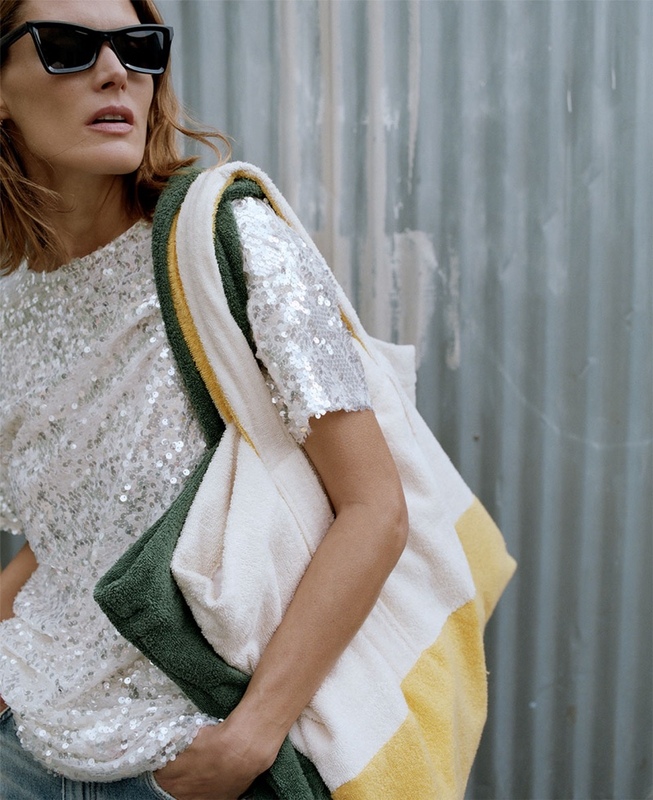 Starring Malgosia Bela, the fashion shoot focuses on easy essentials perfect for the warm weather. Posing around the city, the Polish model wears a mix of sequin dresses, relaxed blazers and breezy dresses. Strappy sandals, large tote bags and modern cat eye sunglasses round out these looks.